Many of the fronts can be engraved with names, or initials. 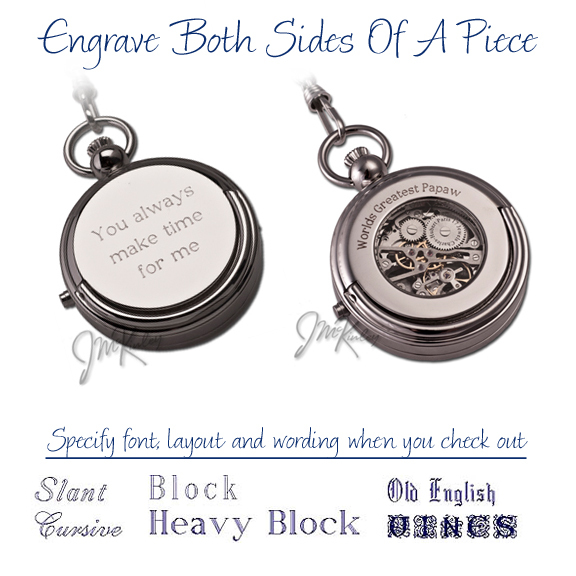 Most of these lockets can be engraved on the high polished backs. 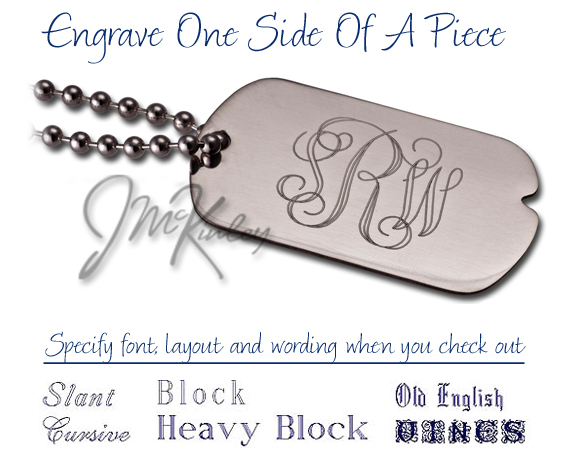 JMckinley.Com has top of the line engraving machines. Our machines will allow us to get as much as you want into a space. However, we advise to keep the amount of engraving sutiable to the space. The more words we engrave in a certain space, the smaller the font size. It is always a special touch to engrave your personal sentiment. We are pleased to present our exquisite lockets. We manufacture using the finest quality .925 sterling silver. When you hold one of these lockets, you will notice it feels weighted and is not a lightweight flimsy locket, but a true piece that can become a family heirloom. 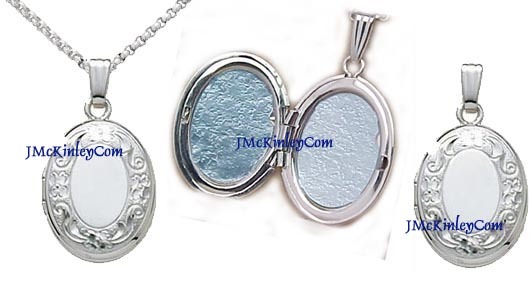 These are fine Quality Lockets at affordable prices. They are the same items as you find in fine department stores. You will notice from the time you open the well packaged box that each item is made with care. All of our lockets are offered with or without a chain. 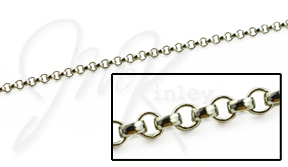 Our signature Sterling silver rolo chain is beautifully elegant, and a wonderful addition to the lockets. Most of the lockets have a tiny hole in the plastic. It is intended to put a tweezer or something pointy in there, and pop out the plastic, then put the pic in, then slide the plastic back into place. On the sizing, We recommend to use the program WORD. You can insert your pictures into a document in WORD, then copy and paste it several times, each time dragging the edge of the picture to a slightly different size.Then you can print the page, and you will have several, and most likely one will be the perfect size. in the plural. This does not mean you will receive plural items for the price. All jewelry items come in a beautiful gift box.